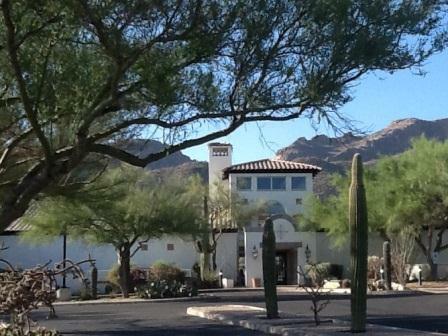 Tucson’s Sabino Springs is a beautiful neighborhood tucked into the Catalina Foothills in northeast Tucson. It has many amenities including Arizona National Golf Club, a restaurant called Wildcat Grill, a fitness center, pool, spa, activities, and 24/7 manned gate with a night roving guard. Arizona National is the home of the University of Arizona Golf teams! The neighborhood consists of approximately 500 homes, typically 2-4 bedrooms, ranging from about 1200 – 3500 sf. Most homes were built between 1999-2003. The neighborhood is located near Snyder and Houghton. Sabino Springs is serviced by these TUSD schools: Collier Elementary, Magee Middle, and Sabino High. 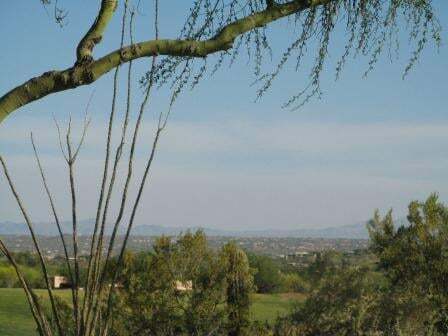 Contact Nick Labriola at Nick@RealTucson.com or 520-975-8956 to discuss buying or selling a home in Sabino Springs.